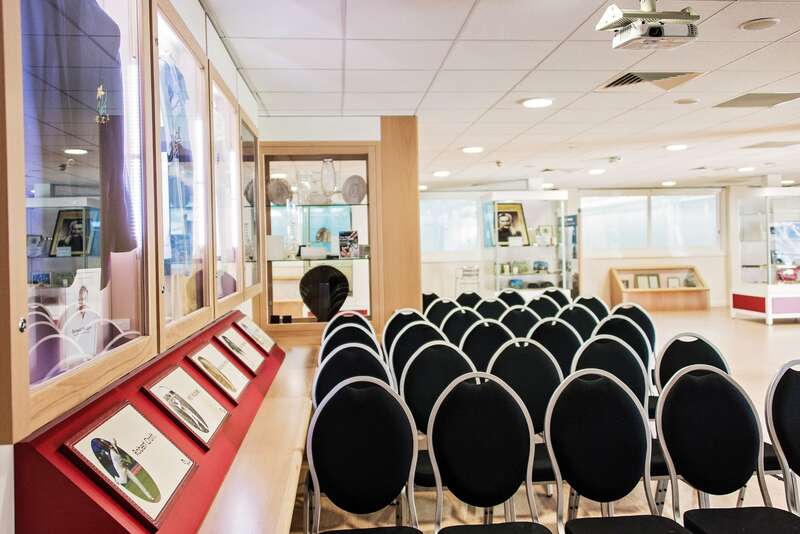 Designed to be utilised as an event space as well as an attraction for visitors. 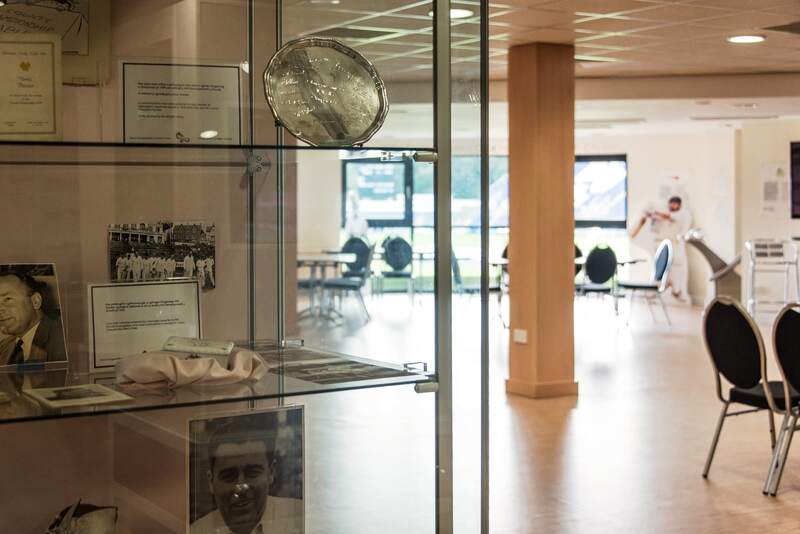 Created in partnership with CC4, the Cardiff-based multimedia company and e-learning specialists, the award-winning Museum received generous support from the Heritage Lottery Fund, as well as other bodies, including Visit Wales, to produce a series of fascinating and vibrant displays which celebrate the long and rich heritage of cricket in Wales besides helping to bring history alive. 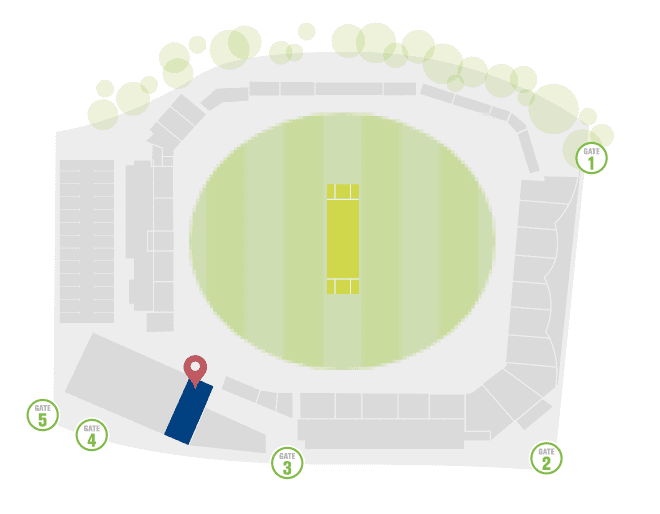 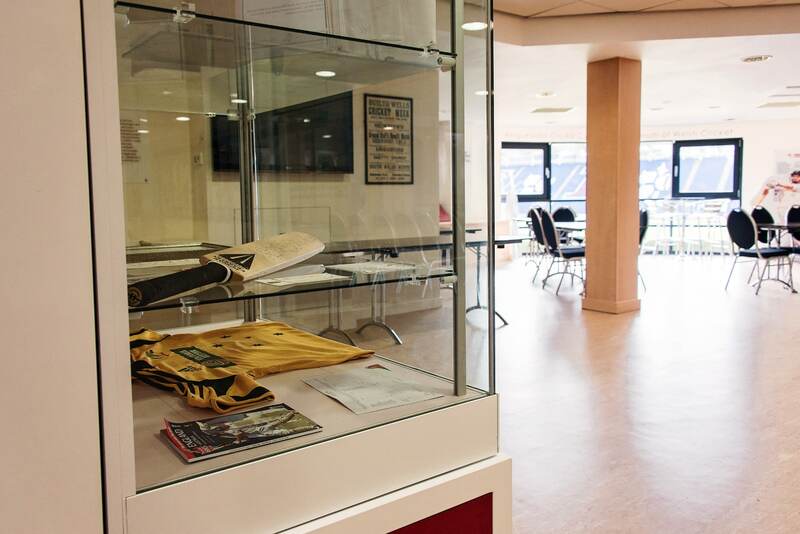 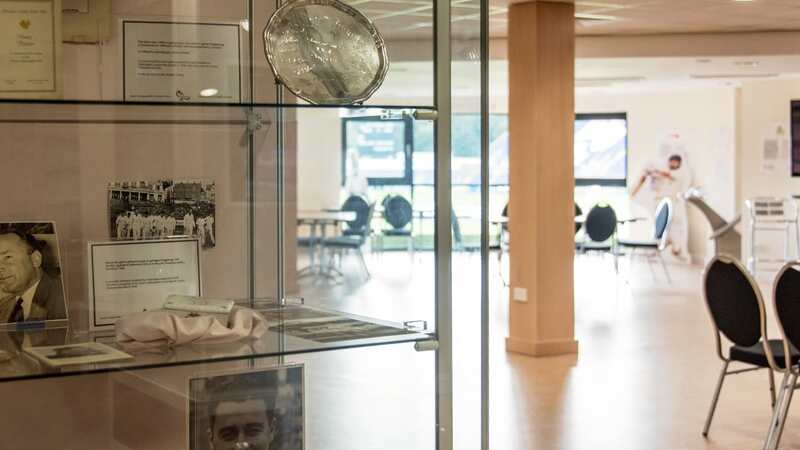 Events in the Museum benefit from interesting displays which provide an unique backdrop for your guests, who can also enjoy a view overlooking the cricket ground.